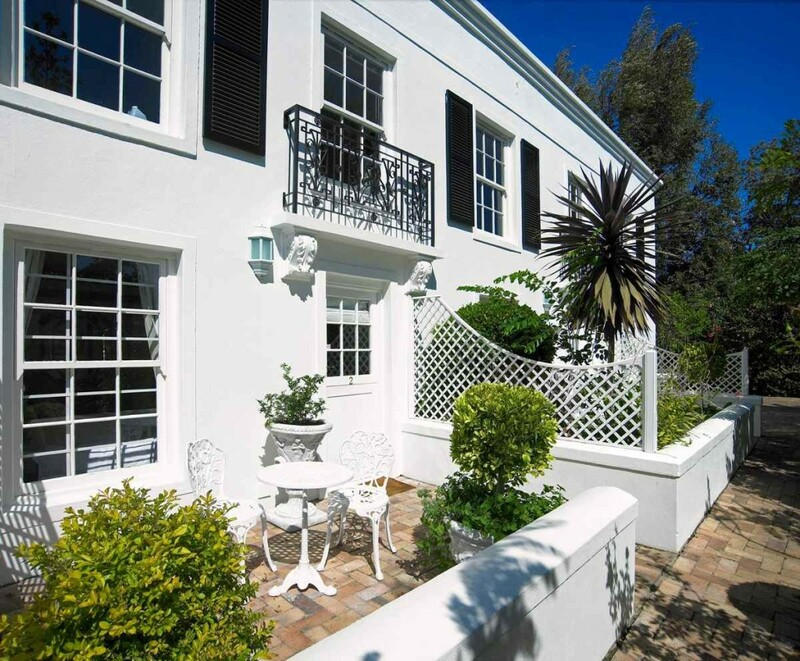 This is a charming house with 7 tastefully appointed en-suite rooms – most with a private entrance. 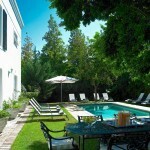 The grounds are compact but there is a reasonable sized shaded pool. 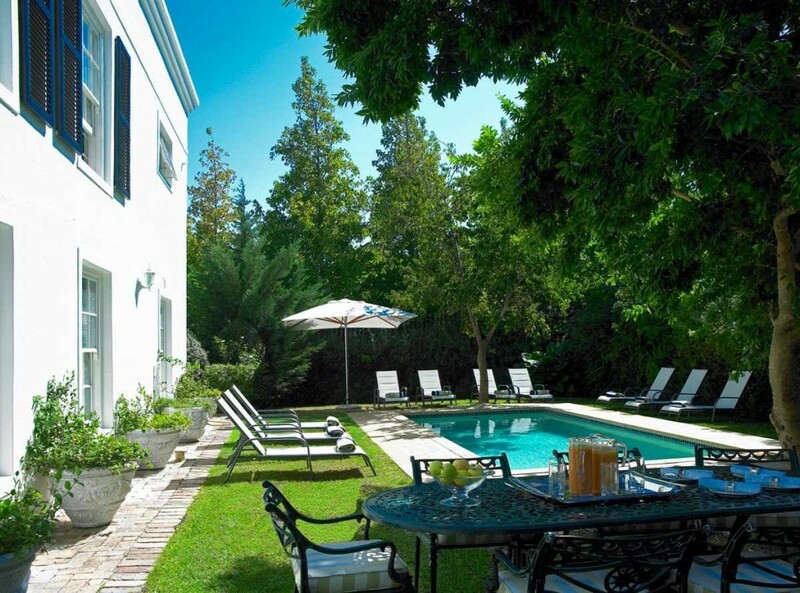 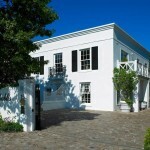 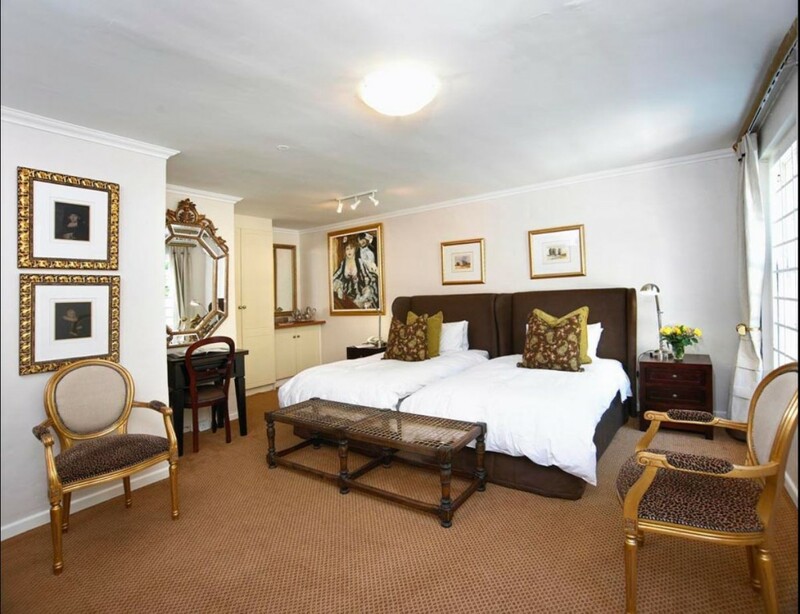 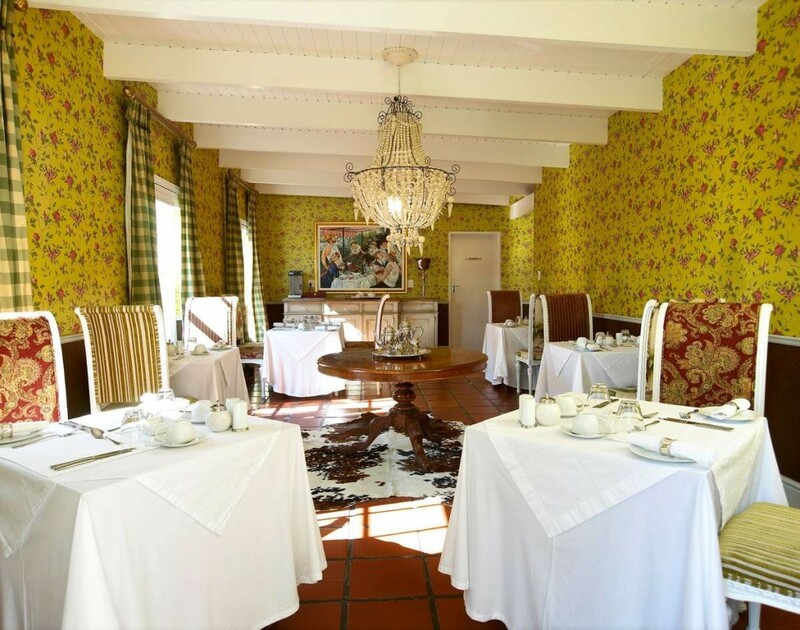 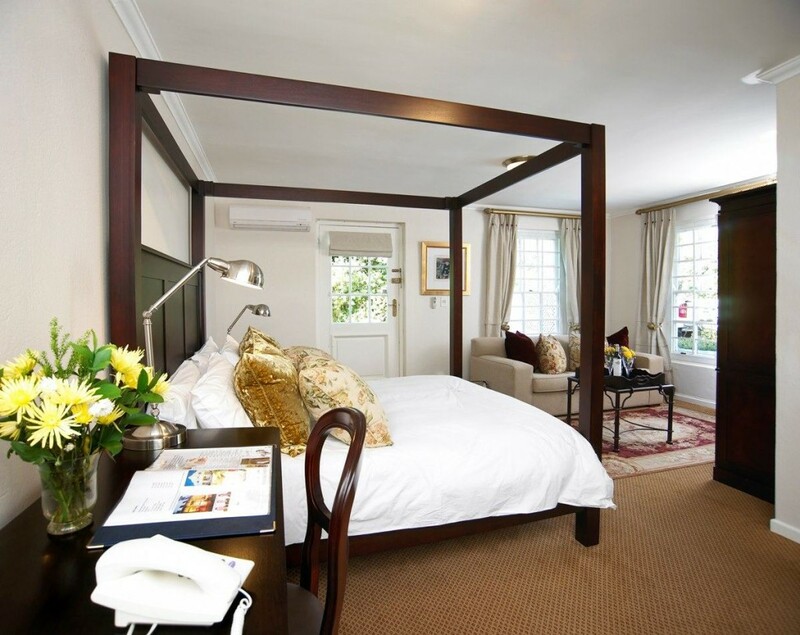 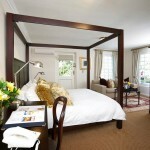 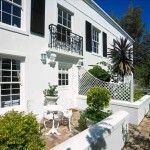 The property is located in the oldest part of Franschhoek – the area known as the French Quarter with many properties dating back to the 1700s and the early French Huguenot settlers. 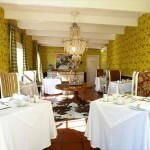 The lively town centre is a short walk away and there are numerous fine restaurants to choose from. 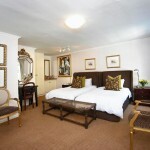 The South Africa Sun ‘Care Package’ will help you select the right one for you. 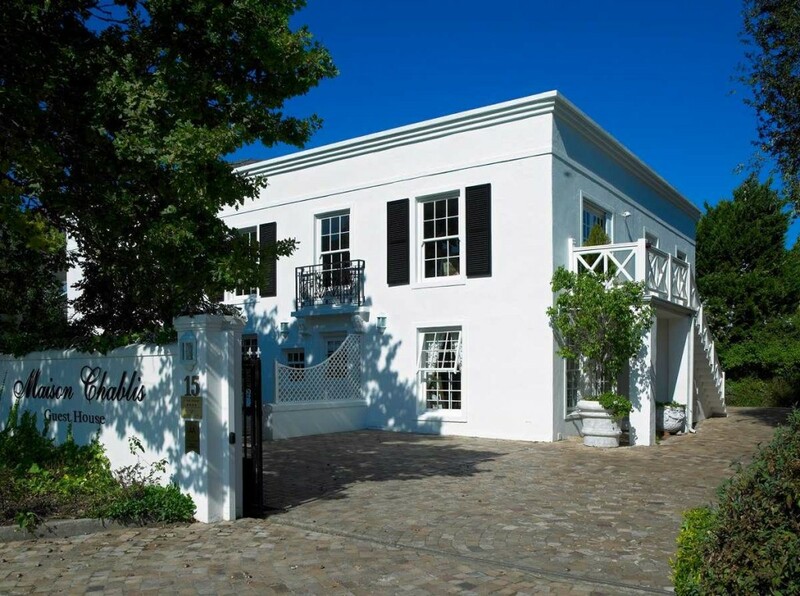 The Franschhoek Valley abounds with fine wineries so a wine tasting tour (this can be arranged by Maison Chablis) is always guaranteed to be a memorable experience.